Phoenix straps from monkeyswag.com perhaps. I am not sure if they are particularly thin though.. I'm spoiled by the strap Tudor includes with the Heritage Chrono line. 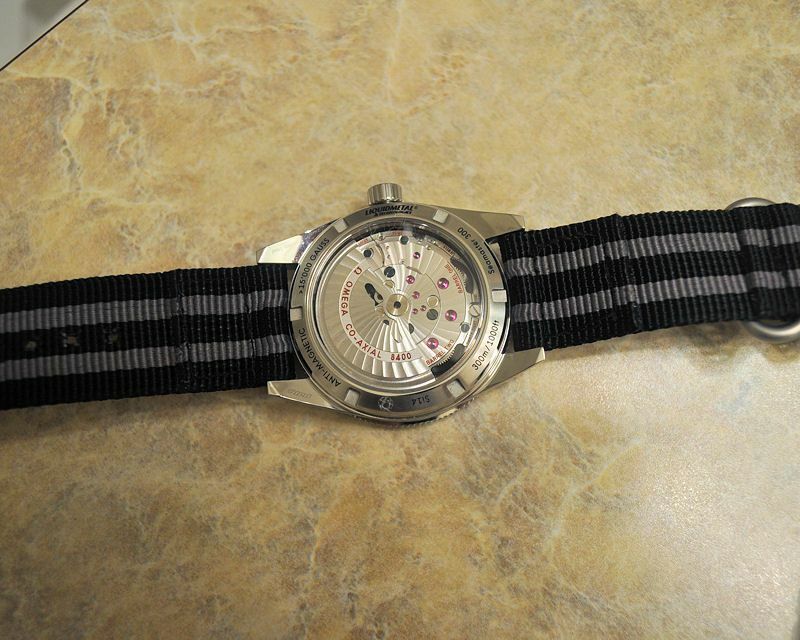 It's not really a NATO (it's still attached with spring bars) but it does wrap underneath the watch. It's so waver thin, it barely adds half a mm to the thickness of the watch. I understand it's woven from silk by some French company. One of those for the 300mc would be the ultimate strap for me. 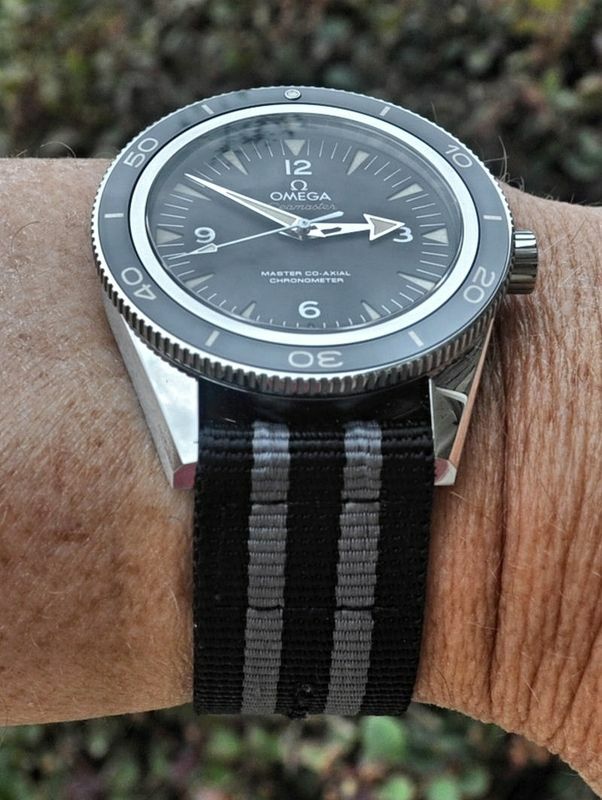 I wish there was some American or European company that can make really thin, high-quality after-market straps. 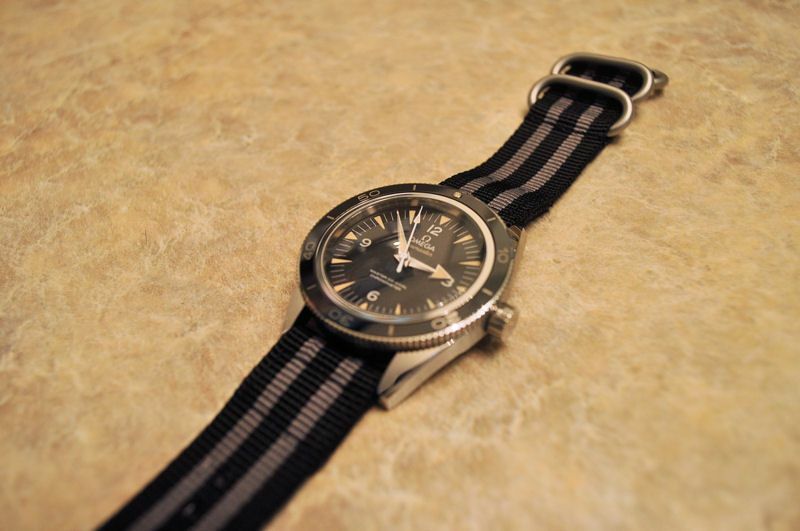 Kobold makes a canvas strap that works just like the Tudor. 22mm would compress easily onto the 300mc. They actually support better than the Tudor. I have had both. Later I may post a pic on another watch. Last edited by julywest; June 14th, 2015 at 19:49. I don't do NATO because I don't want to risk damaging the case back nor cover up the view of the gorgeous movement. The strap is good quality, thin, cool, and of course, adds no thickness to the watch. 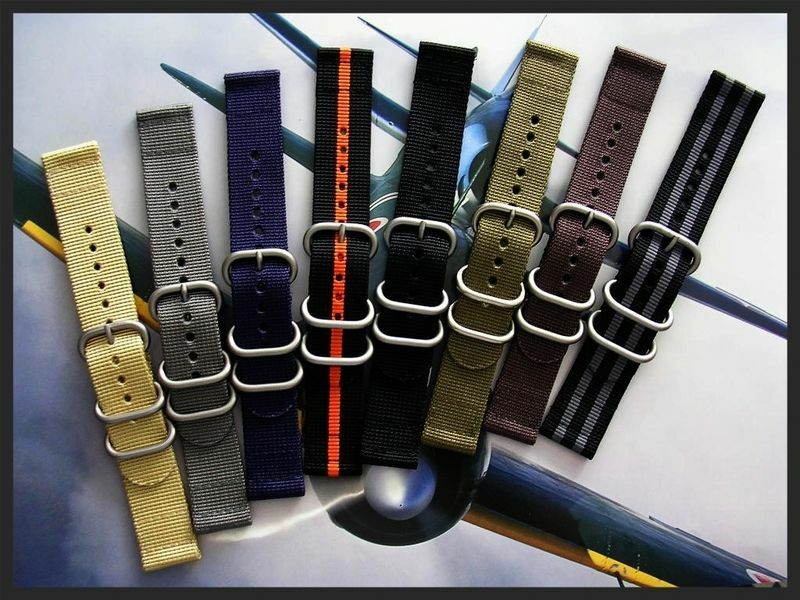 For me, the only negative are the keepers which are the bane of all NATO straps. Horoticus, dawiz, snakeinthegear and 1 others like this. Last edited by julywest; June 14th, 2015 at 22:22.
jmsrolls, Horoticus and snakeinthegear like this. They are great for wrist size 7.25 inches. what is yours? The bigger problem is getting them. Took me a while (it's not like buying a Kobold watch) and back when I bought quite a few for me and RESCO buddies. Thanks.. Yes.. It's the Ti one. Loving it. i hardly ever wear any other watch. And can I assume that the Ti version' blue dial is MATTE, not glossy? ?...correct me, if I'm wrong, but it looked like the Plat version was glossy. man, how do you decide between SS and Ti (besides cost, of course)...that will be a tough decision for me...any help? If you're going to wear it on a bracelet, the Ti might be worth it because it's much lighter. The watch itself is light enough in SS, though, so on a strap, there's no point in paying the premium, IMO.